Have you ever purchased a bunch of baby wipes and compared them to each other? I hadn’t until I was challenged by Huggies to do so during my ambassador campaign. At first I thought they were all about the same, until I put on my scientist hat and used all of my senses to test them all out. What did I find out? Well watch my video below to find out! 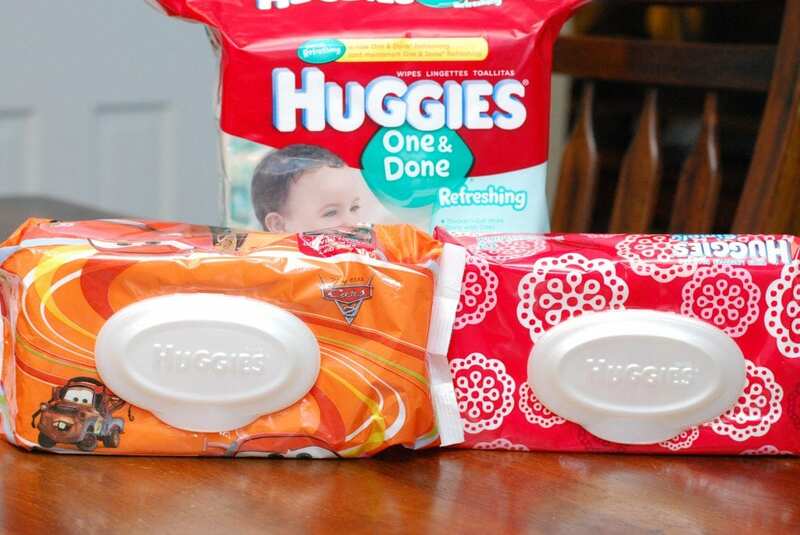 To summarize, Huggies has improved three different wipes products (Natural Care, Simply Clean and One & Done). The Natural Care wipes now clean even better and are the sensitive, gentle clean wipes of choice for those babies that have very sensitive skin (like my TJ). 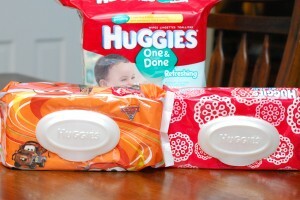 Huggies Simply Clean are your general go to wipes for all occasions. They are reliable and work very well for most children. The One & Done are a bit thicker than the other two wipes and work very well for big messes. I love these wipes and use them to clean up my classroom at school! Yes, they work very well in place of a bleach wipe that kids use to clean up their messes! Lets be honest, while those bleach wipes disinfect well, we don’t want them on our children’s hands and face. Huggies are perfect for my first graders. They clean well and they won’t harm the kids, I let the custodians disinfect at the end of the day after the kids have left. Huggies wipes always go at the top of my “wish list” that I send home with parents on the first day of school. I hope I have encouraged you to try the new and improved Huggies wipes if you haven’t already done so. There is a wipe for every parent’s needs. I am curious, what wipes do you swear by? Do you have a go-to wipe for your child? I would love to hear about it if you do! I participated in a campaign on behalf of Mom Central for Huggies. I received product samples to facilitate my review and a promotional item to thank me for participating. I am pretty interested with it. Thanks for letting me visit your site. I am looking forward for more great and interesting blog. It was an interesting post. I think I am going to try it with my kid. Thanks that you’ve shared. Well this is definitely interesting and a great news to all mommies.. I am sure the kids would benefit from this all new huggies wipes..